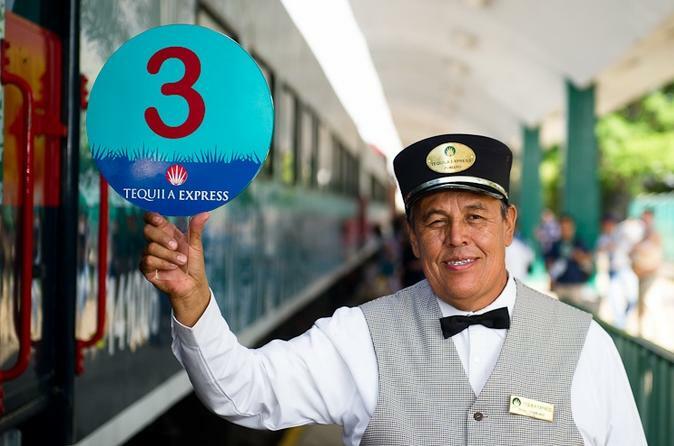 Ride a traditional passenger train to Jalisco – one of the only tequila-producing regions of Mexico – and discover how the world’s tequila is made! You’ll visit a famous tequila distillery and witness the process of making this famous drink, fermented from the region’s blue agave. Along with a tequila tasting, dine on regional cuisine for lunch and top it all off with a folkloric show. Enjoy personal attention from your guide on this small-group tour, limited to 13 people.